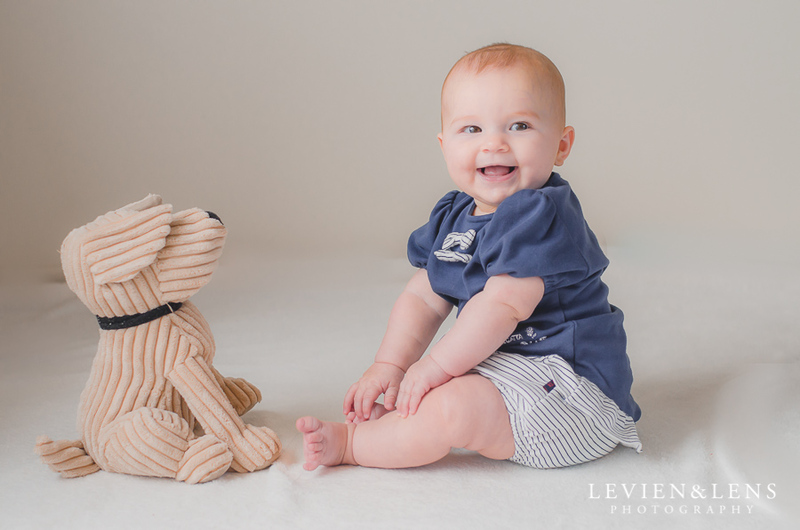 I just love taking pictures of babies. They are so small and so gorgeous! They have their own personalities and cute smiles. I had an honour to photograph a 5 month old Mariam and her mama Sofi and grandmother Khatuna. 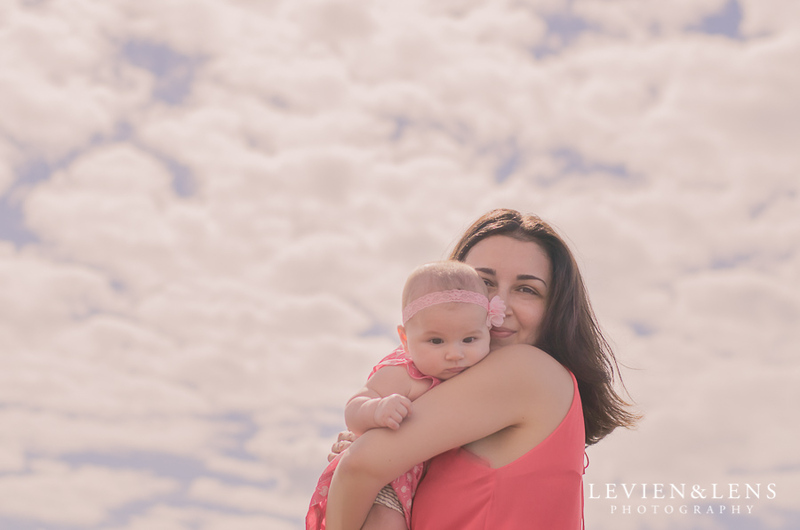 This session was full of amazing moments! 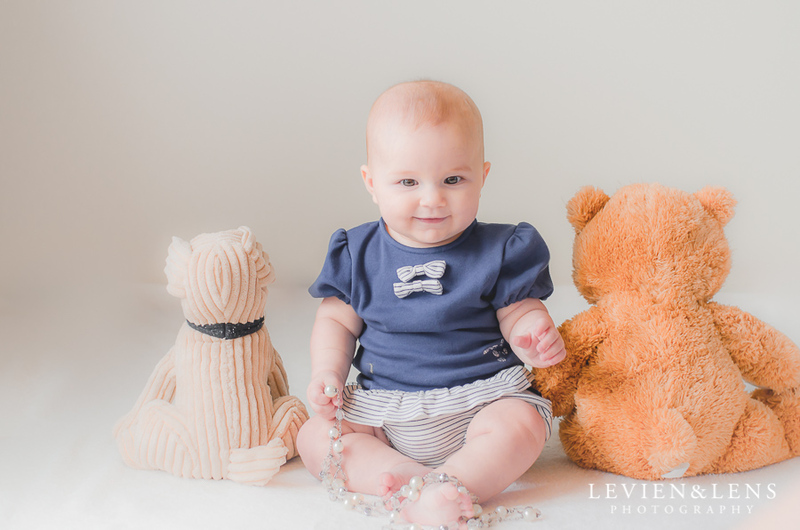 We started our photoshoot at their place where we set up a little studio with some props - blankets, soft toys, necklaces (all girls love jewellery, even little ones! :), and also a few different outfits (every girl needs it too). Mariam was just a perfect model: sometimes serious, sometimes ready to give a lot of smiles! What a cutie pie! After a while Mariam needed a break and we all happily followed suit and had a cup of tea with the most delicious hachaputi I have ever tasted. Hachapuri is a traditional Georgian bread baked with cheese and Khatuna made it nothing short of perfect. I will never forget that melt-in-the-mouth taste and most friendly and delightful company! 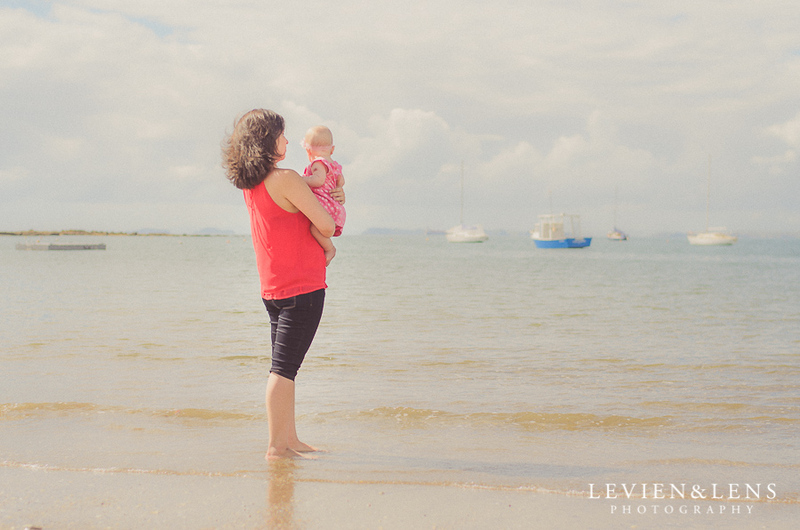 Then we moved to the closest beach for some shots in the nature. 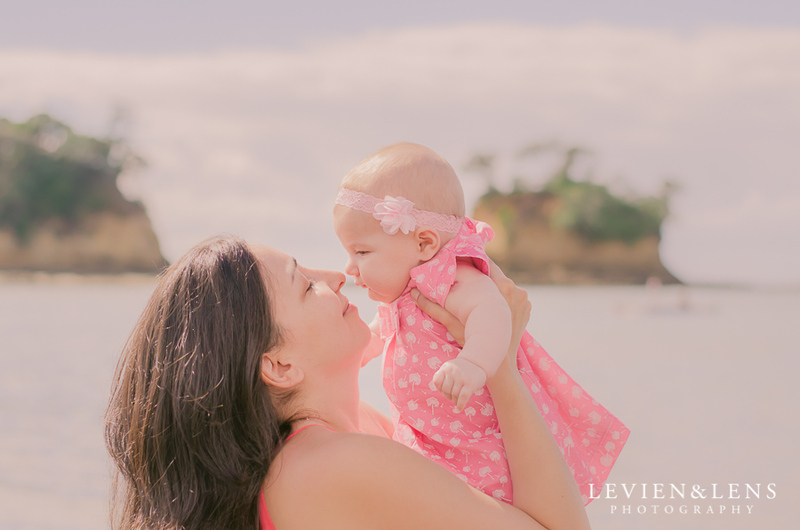 I just love all these ocean views, waves and the wind, great sunny weather and healthy fresh air for our little princess! She became really tired at the end, almost ready to sleep at mummy's shoulder. What a sweet little girl! Thank you Sofi, Mariam and Khatuna for this amazing time together!